Do you and your Valentine love to travel together? 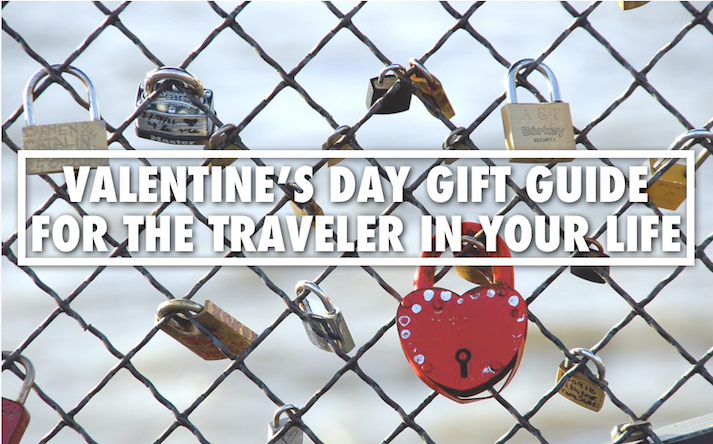 Well then look no further than Trevor Morrow Travel’s Valentine’s Day Gift Guide For Travelers. 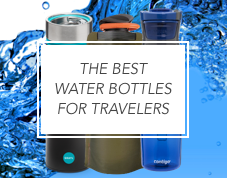 Forget chocolate, candy and jewelry — choose from this list of products and ideas which are sure to show the traveler you love just how much you want to keep traveling with them for years to come. 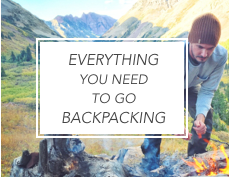 Whether you’re walking down a beach at sunset or sitting by a bonfire in the snow, it’s important to preserve the special moments you share with the person you love while traveling. 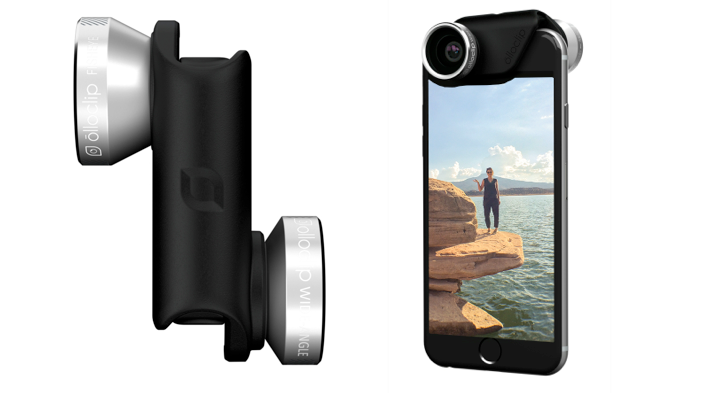 That’s why any traveler will love the Olloclip for iPhone, a 4-in-1 camera lens which will seriously amp up the quality of your travel photos and videos. I own an Olloclip and I don’t take videos or photos while traveling without it. Buy it here. 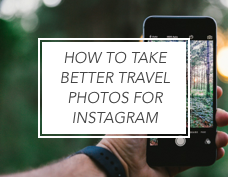 Turning your Instagram photos from your last trip together (or a compilation of your trips) into a physical keepsake is a perfect gift to commemorate the amazing times you’ve shared while traveling. 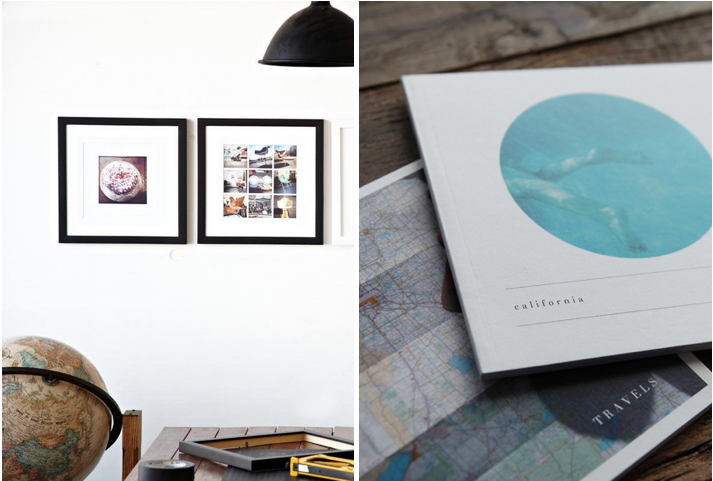 Use Artifact Uprising to create a great looking photo book with 40 pages of photos ($16.99-$32.99), or try Printstagram to create a 12″ x 12″ framed piece of art featuring 1 to 16 of your best travel Instagram shots. Buy it here and here. 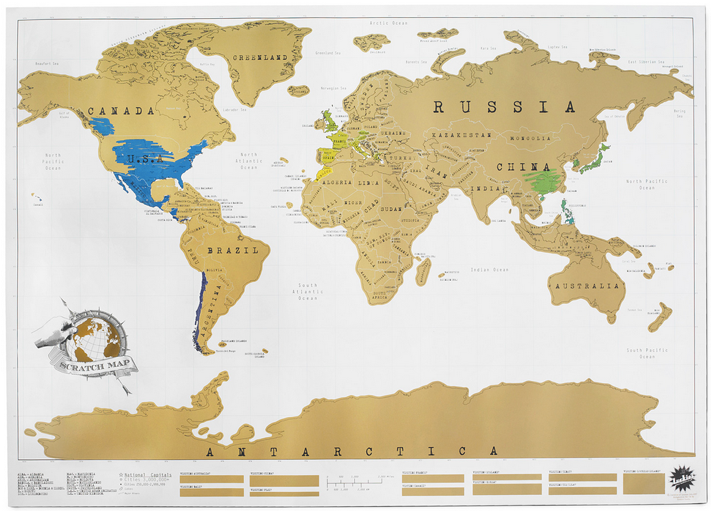 This is a great gift to share as you can scratch off the places you’ve been (and will go) together — plus it’ll look good hanging on your wall. 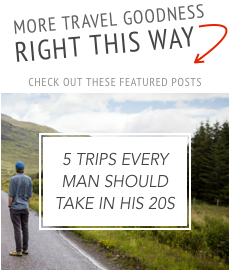 Here’s an idea for you: give it to your lady or man with one location scratched off (that location being the trip you secretly planned and the second part of your gift — surprise!). Buy it here. If you and your partner like drinking new kinds of tea when you travel, this set of 12 tea samples is perfect for bringing a taste of the world into your own home. 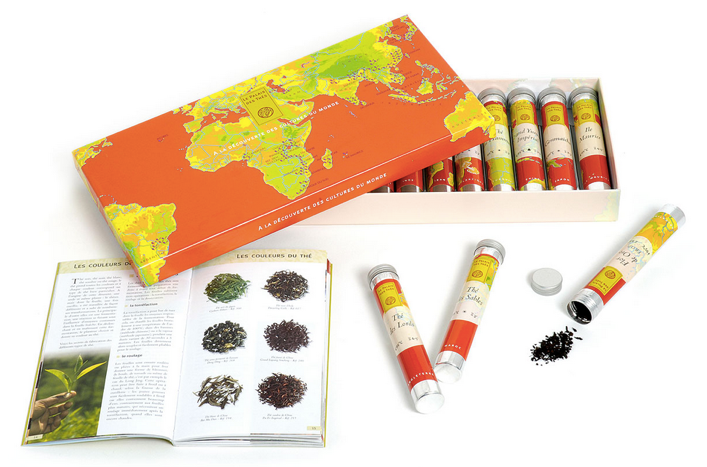 The set includes Japan’s Genmaicha, China’s Grand Yunnan Impérial and England’s Thé des Lords, as well as a photo-heavy book which details tea routes and tea history. Buy it here. This is an unusual addition to the list as it’s an idea, not a product or something you can purchase pre-made. 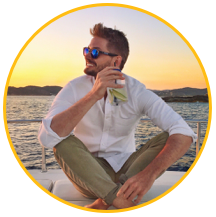 I’m sure you’ve had a memorable meal or tasted something incredible together while traveling. Perhaps it was a curry in Thailand, fish and chips in London or macaroons in Paris. 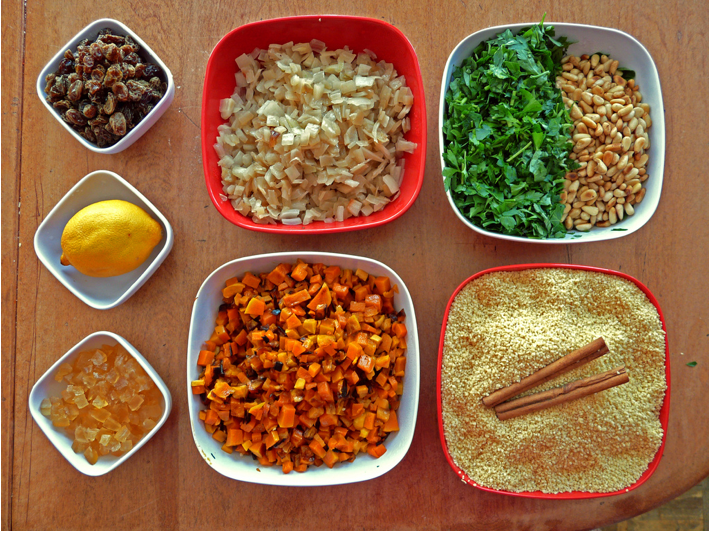 So try this: buy all the ingredients you need (and set the scene as best you can to resemble the place you ate it) and recreate that special culinary moment together in your kitchen. 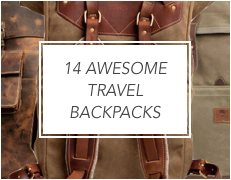 This is a great gift for the the frequent flyer (and to be honest, I might buy one for myself). 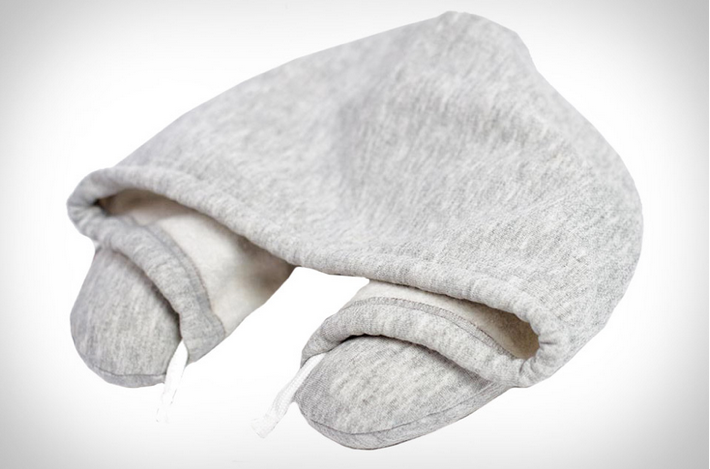 This inflatable neck pillow which is covered in sweatshirt material and has a built in hood, is a great way to get comfortable, stay warm and cover your eyes while trying to sleep while traveling. Buy it here. 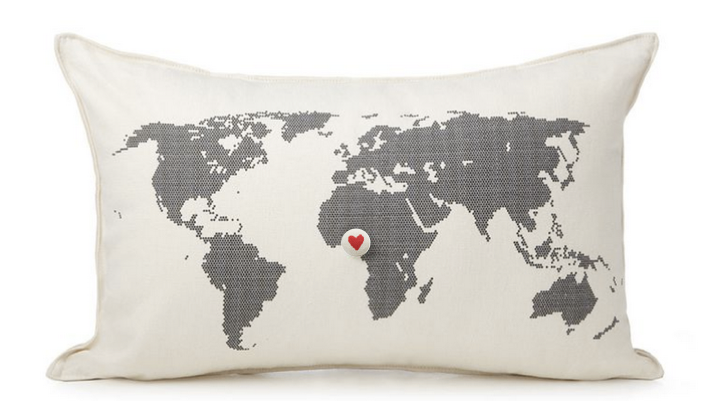 Handmade in Canada, this world map pillow comes with a threaded needle and two hand-painted buttons (a heart and a star) which you can sew onto your most meaningful locations. Sew yours onto the place you met or the place you got engaged (oh, you’re not engaged? Well a ring is next on the list…just kidding). Buy it here. I don’t know a guy who wouldn’t want to take this duffle bag on a weekend trip with someone special. 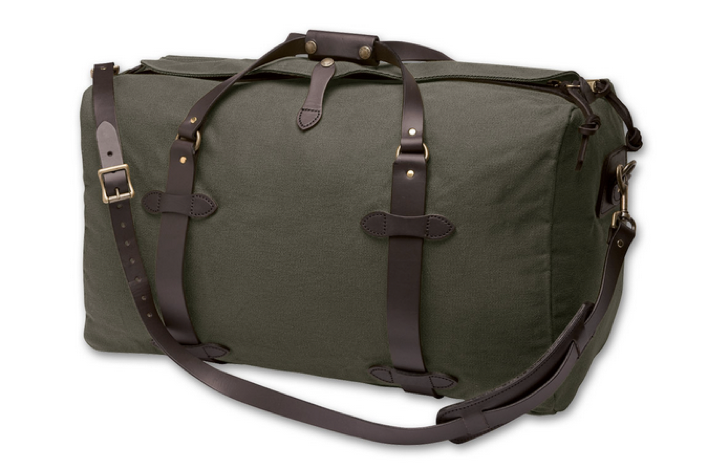 From Filson, a company which has been outfitting men with American made clothing and gear since 1897, this duffle bag comes in four sizes (medium featured here) and four colors. You’ll be hard pressed to find a better and more masculine weekend bag out there. 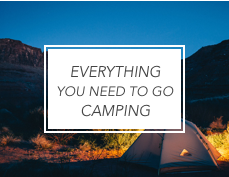 And here’s and idea for you: fill it with a few other items from this list. Buy it here. The best gifts are those that provide an experience, especially one that you can share together. 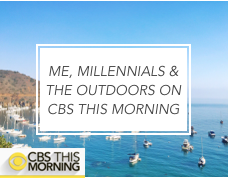 To find great experiences near you, check out Peek. 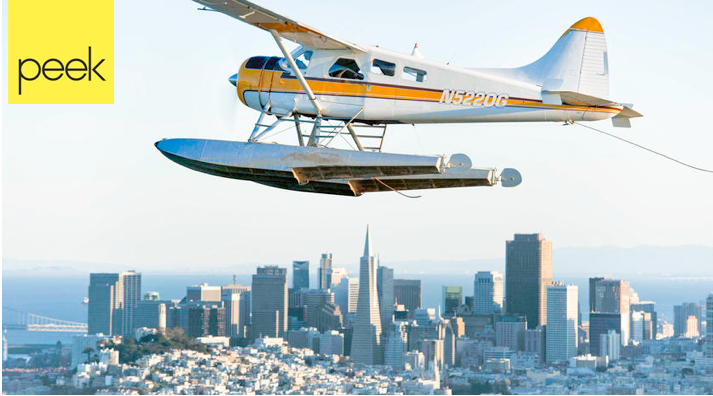 On Peek you can book everything from a cooking class in Chicago, to surfing lessons in Los Angeles, to a flight over San Francisco in a seaplane. 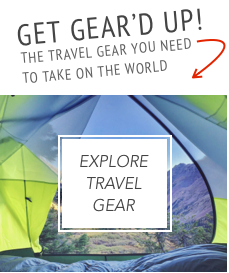 There’s something for all budgets and interests so you’re sure to find something that suits you and your special traveler. Visit Peek. 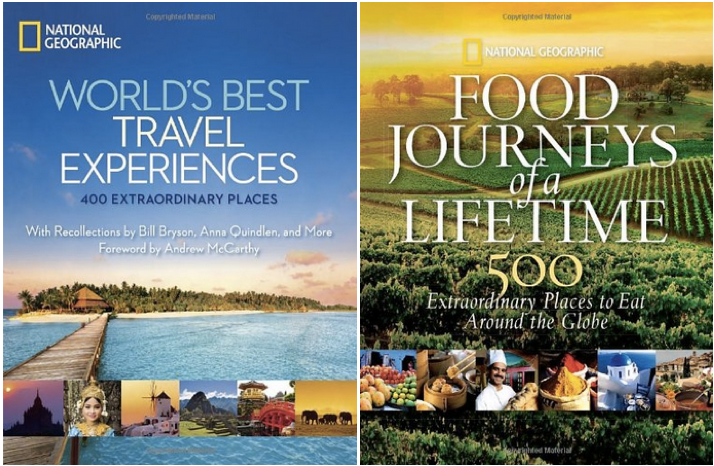 These aren’t just great coffee tables books perfect for adding some culture to your living room, they’re full of incredible information and inspiration you can use to plan your next trip or just dream together. 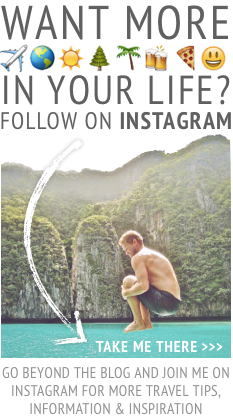 Choose from World’s Best Travel Experiences, Food Journey’s of a Lifetime and many more. Buy it here, and here.